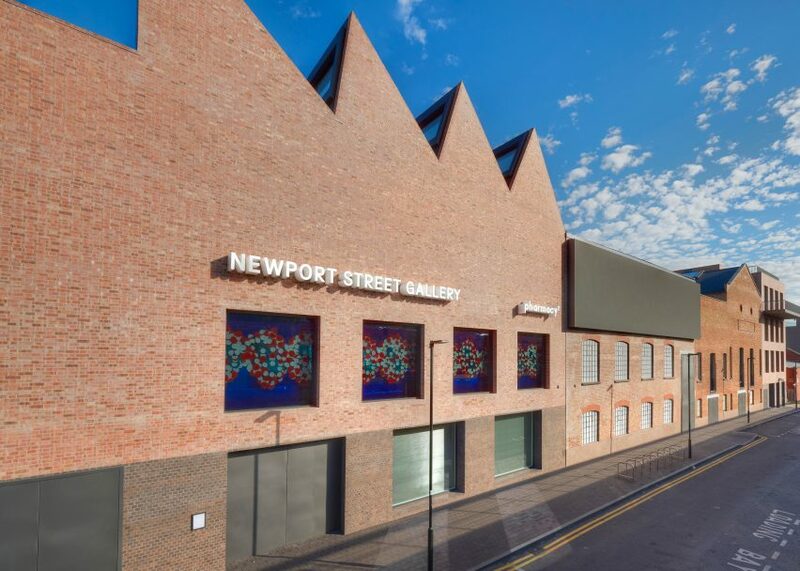 Damien Hirst – whose best-known artworks include pickled animals and jewelled skulls – is the final artist on this year's Hot List, thanks to the completion of his Newport Street Gallery in late 2015. Designed by London architecture firm Caruso St John, the south-London gallery houses over 3,000 pieces of art from the British artist's personal collection, while Hirst himself designed the clinically themed interiors for the on-site Pharmacy 2 restaurant – a continuation of his Notting Hill-based Pharmacy restaurant, which closed in 2003. Just months after the gallery opened, Will Alsop's studio All Design unveiled its plans to build a skyscraper with a "highly unusual silhouette" next door, proving controversial with Dezeen readers. Newport Street is not Hirst's first architectural commission. In 2013 Designscape Architect completed two buildings for the artist near his studio in Stroud, Gloucestershire and in 2012 he also announced plans to build a 500-home eco-development in Devon, south England.